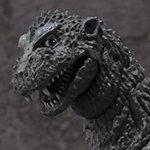 Welcome to the Godzilla Movies forums - a place where Godzilla fans can discuss all things Godzilla. 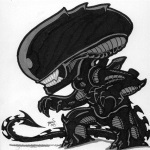 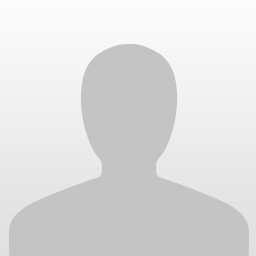 Click Create a Topic to start your own discussion! 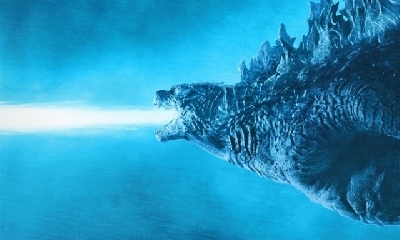 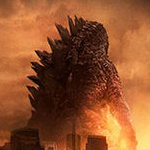 Discuss the Legendary Godzilla sequel here! 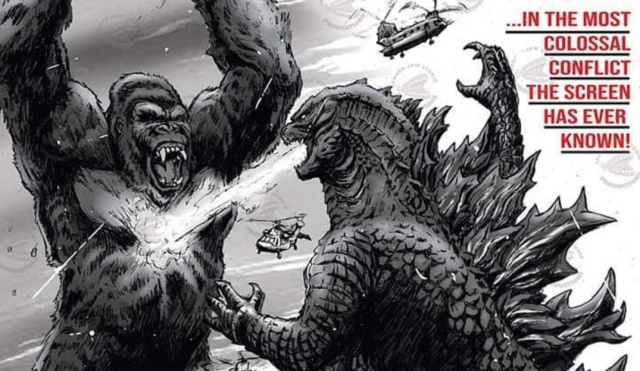 Discuss the Godzilla vs. Kong Monsterverse movie here! 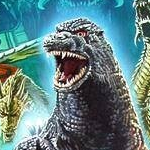 Does anyone know when the king of the monsters Jakks pacific figures will be released? 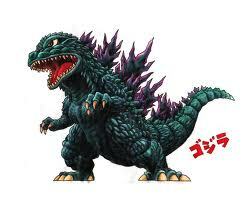 For the love of Godzilla! 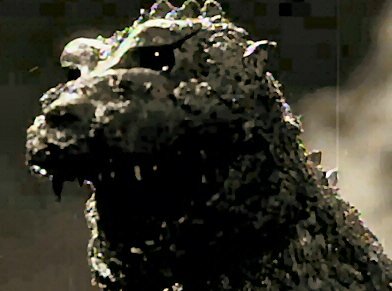 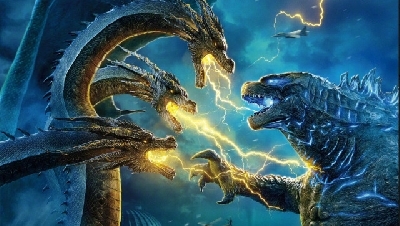 Is King Ghidorah a mutation? 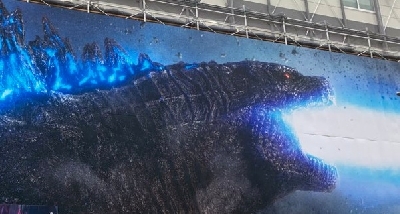 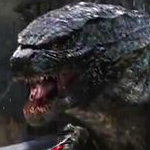 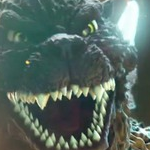 Warner releases latest Godzilla "Beautiful" trailer!!!!!!!!!!!!! 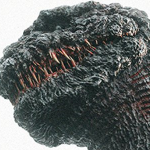 What are the purpose of the unknown Kaiju shown on the GKOTM trailer #2? 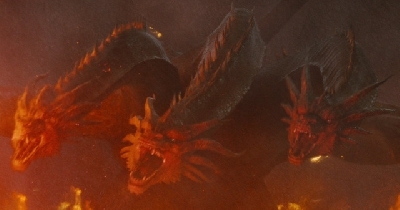 What classic theme are you most anticipating? 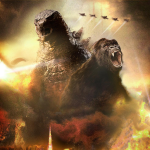 Announcing: The Godzilla Novelization Project! 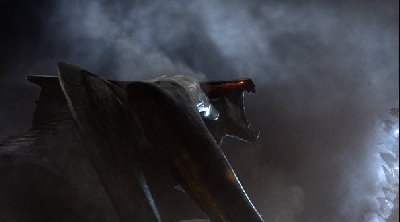 I KNOW WHERE THE INSECT-LIKE OIL FIELD TITAN IS! 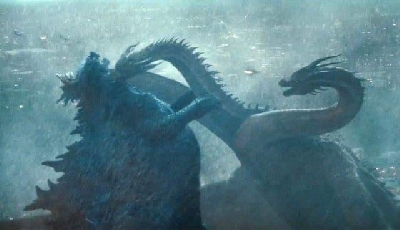 How much camp can you take? 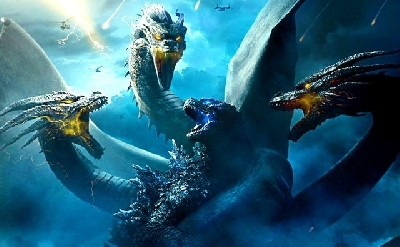 Can Ghidorah fly in the monsterverse?